Over recent years wildlife tourism has been one of the fastest growing sectors of international tourism, with experts reporting growth of 15-20% year-on-year. The broad appeal of wildlife tourism to every kind of traveller combined with strong growth in global tourism has created significant opportunities within the industry for nations like India to pursue with the proper promotion and investment in tourism infrastructure. For India in particular, widespread international recognition of incredible wildlife like Indian elephants, rhinos and of course the Royal Bengal Tiger, coupled with an existing image as an all-round attractive destination provide India with the ability to increase development of wildlife tourism from nations like Australia. As Sandip Hor, the Chairman of AITTC points out, “Now Air India fly direct between Australia and India;several domestic airlines cover every nook and corner of the country, road infrastructure has improved significantly and accommodation options at all national parks are of high international standards. 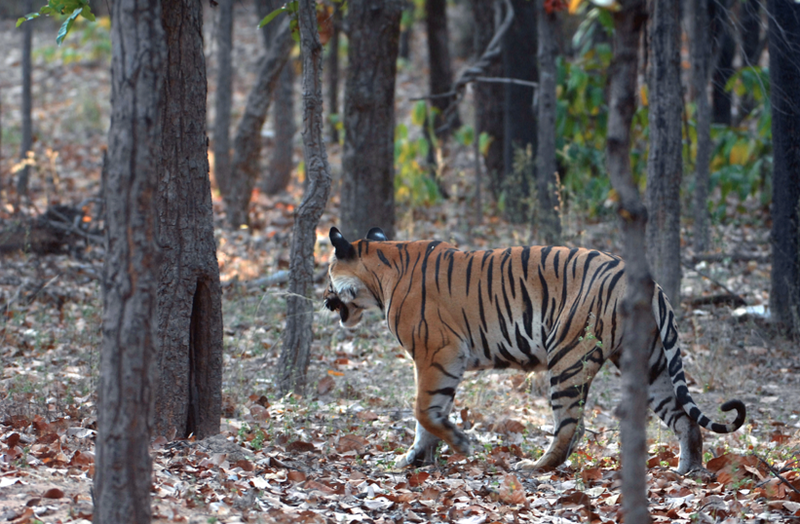 So India can claim to be a perfect destination for Australians keen on wild life safaris”. 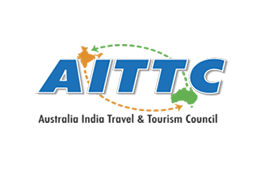 As part of their objective to encourage growth in tourism between Australia and India, AITTC works to bring industry, interest groups and individuals together to explore new opportunities in travel between two countries with already strong government, business and people-to-people links. Wildlife tourism represents one such opportunity for AITTC to facilitate, in addition to its work in leisure and business travel since its establishment in 2012. 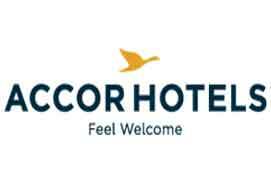 According AITTC in partnership with India tourism hosted on 28 October an industry function which was well attended by major tour operators , hoteliers, airlines and media . 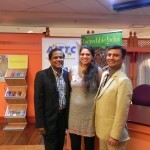 Keynote speaker was Reena Tory, a passionate conservationist keen to promote wildlife tourism in India. As the founder of boutique travel company Mantra Wild Adventures, Reena specialises in Indian wildlife tourism and her expertise will help encourage growth in wildlife tourism between India and Australia. Reena is particularly fascinated by Indian wildlife and brings with her strong qualifications in zoology and wildlife management. 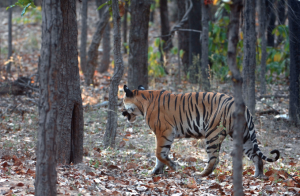 Through Mantra Wild Adventures, Reena has endeavoured to leave an indelible impression on travellers who come to India to view remarkable wildlife. By specialising in personally crafted private journeys she aims to change her client’s lives forever whilst leave a positive, lasting impact on local Indian communities, people and the environment. 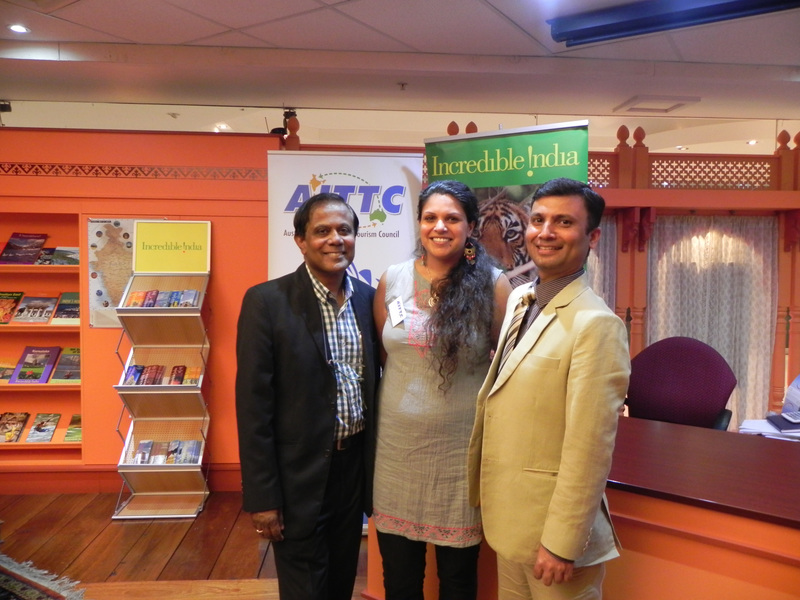 Through their collaboration, AITTC and Reena Tory hope to increase awareness in Australia of the challenges for Indian widlife and promote the travel of Australians to India on conservation-based trips, to the benefit of both nations.